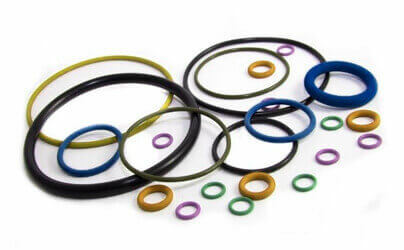 EPDM (Ethylene Propylene Diene Monomer) rubber is a co-polymer of ethylene & propylene with ethylene as its main component. The ethylene content is between 45% to 85%, higher the ethylene content, higher is the loading possibility of the polymer resulting in better mixing & extrusion. 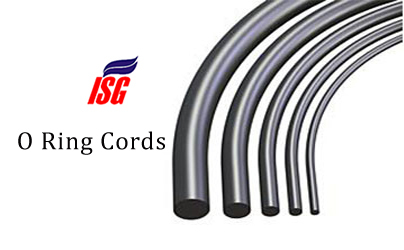 Higher crosslink density can be achieved by giving it peroxide curing. Properties : EPDM is most compatible with substances which are polar, ie cold & hot water, many hydraulic fluids, alkalis and more, it also has excellent resistance to weather, heat, ozone and steam. Not Compatible : To Oils, Kerosene, Petroleum Based Products, Food applications that expose rubber to aromatic hydrocarbons. Chemical Resistance :Hot Water and Steam, Glycol based brake fluids, Organic And Inorganic Acids, Phosphate Ester Based Fluids, Soda, Potassium, Silicon Oil and Grease, Ozone,Aging and Weather resistant.